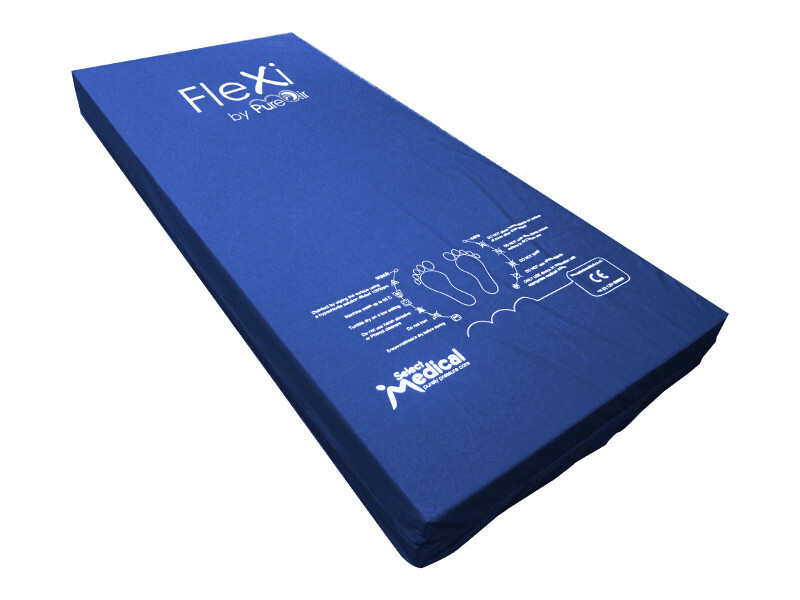 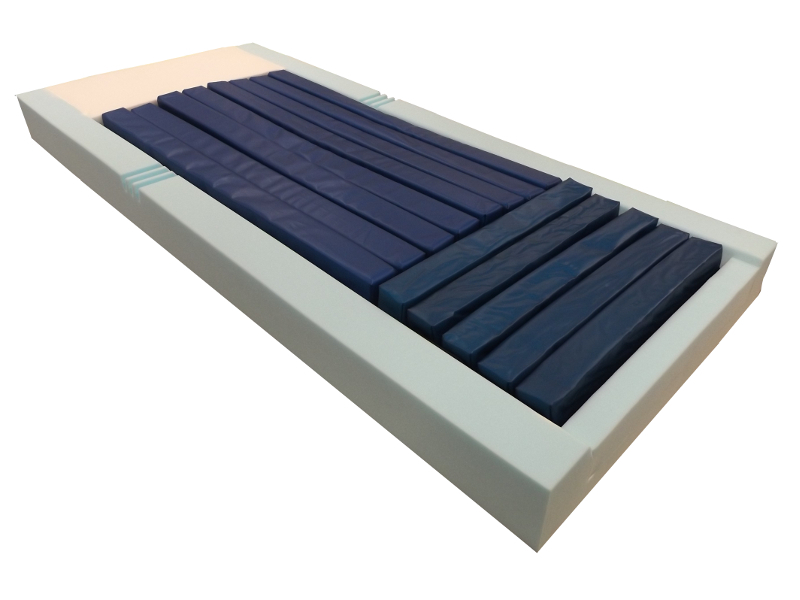 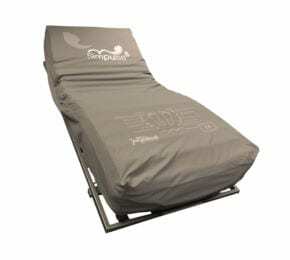 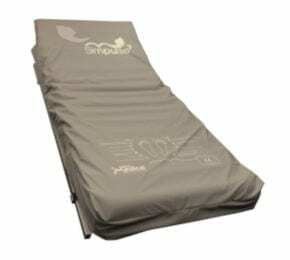 Flexi is an advanced crossover mattress born out of our high end Pure Air range. 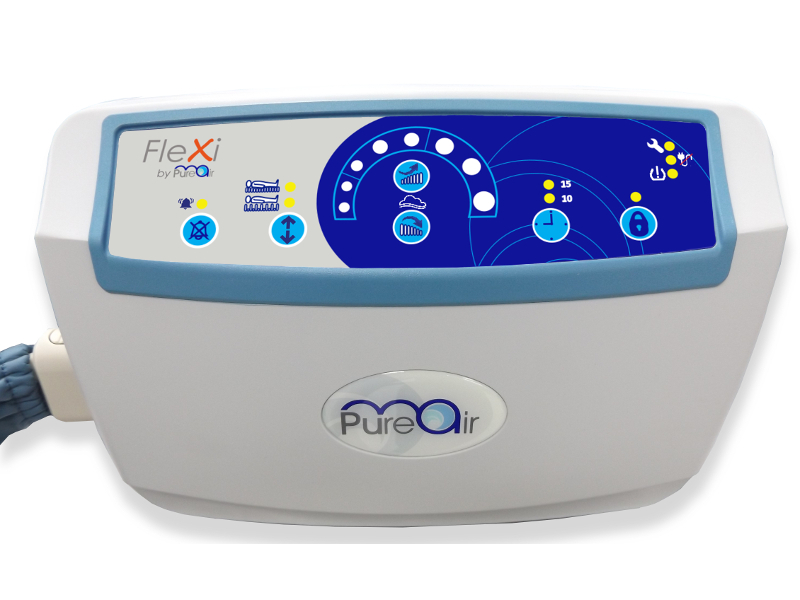 with our proven ‘Figure 8’ air cell designs. 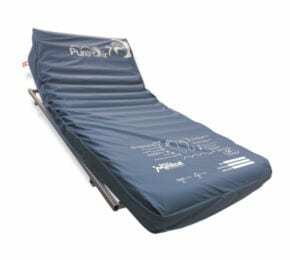 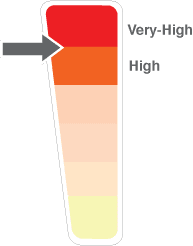 static, dynamic & constant low pressure therapy modes, appropriate to the varying needs of the cared for. 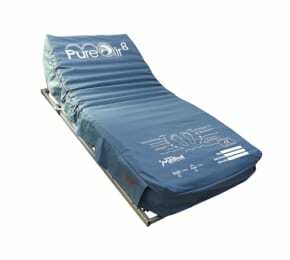 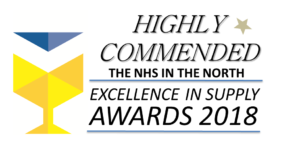 It’s suitable for patients up to, and including, very high risk of developing a pressure ulcer.